You can participate to these tests by adding comments about your digital download purchase in the store review page. 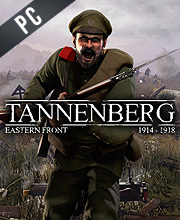 Enjoy the best deals for Tannenberg CD Key with Allkeyshop.com! 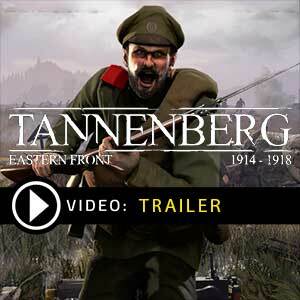 Tannenberg is a first-person-shooter, action, strategy game developed and published by Blackmill Games & M2H for PC. This is the most recent entry in the world war one game series that has started with FPS Verdun. 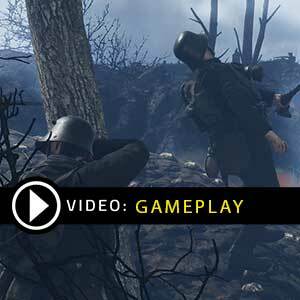 The game seeks to replicate as many variables from the historic First World War as possible. This is evident in the weapons, uniforms and maps being synonymous to that of said era. 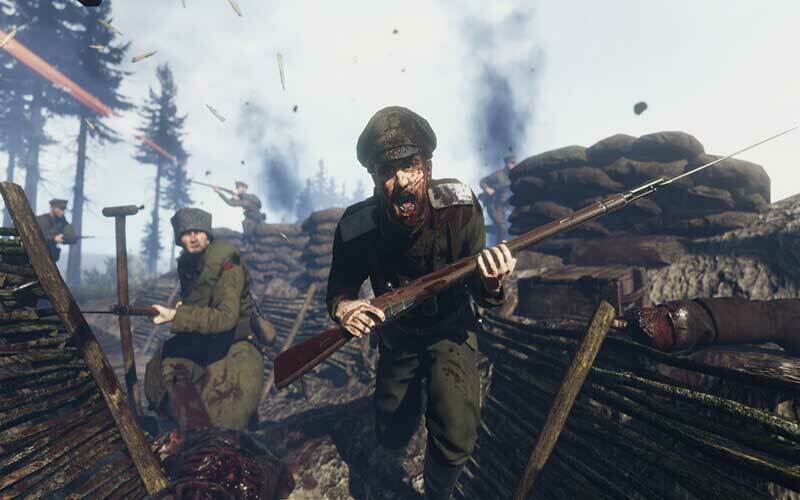 The game-play covers warfare between the Central Powers and the Russian Empire. Choose a side then apply your knowledge of tactical combat to vanquish enemy forces. 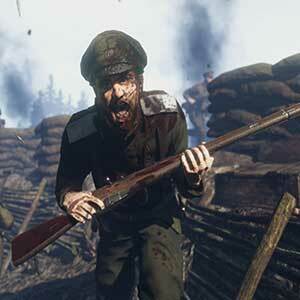 Tannenberg shares a brand new experience for novice and seasoned players alike. 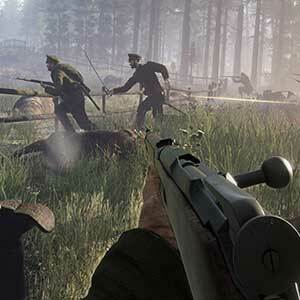 The game consists of five squads, 25+ weapons, five open maps and a 64 player game mode with full AI bot support enabling you to play at any time. 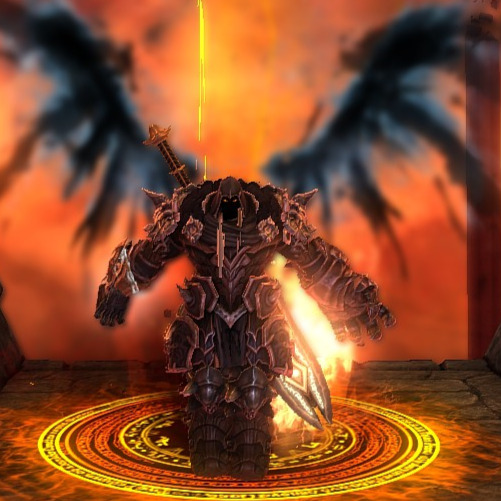 You may enjoy the game in online multiplayer and Online Co-op modes. 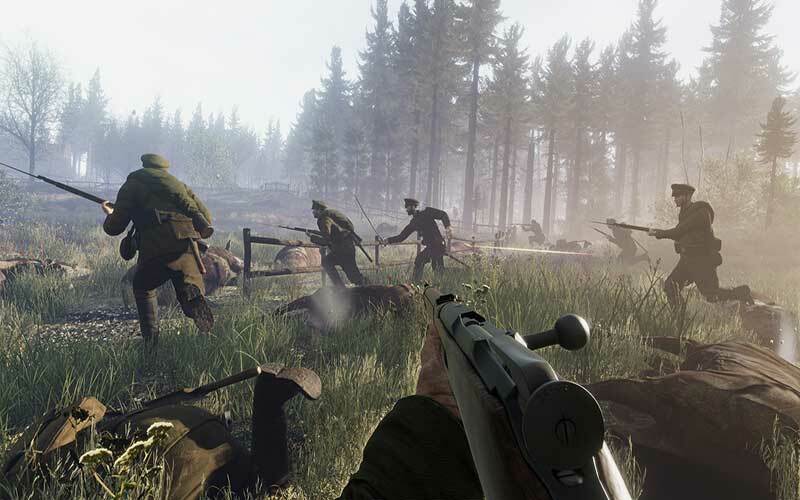 Tannenberg was released on November 16, 2017 and is attainable through the Steam Store. There are 18 offers ranging from 3€ to 39.99€. 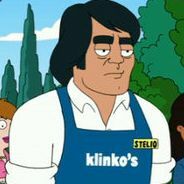 One of the best multiplayer shooters out there. Of course it is frustrating at the beginning and that keeps the spoiled kids away. But seriously, it is a simulator and war it’s frustrating. Just imagine real life where you don’t have a health bar and boosts. Anyway, the gameplay, the tactics and the scenes make you feel you are part of a bigger thing, a war battlefield that needs a strategy. Congrats and I want more games like this one, also a Single Player Campaign would be lovely! i think it will be a good game. the era is good. it was the battle that led to the annihilation of the russian 2nd army. and bolshevk rise to power. 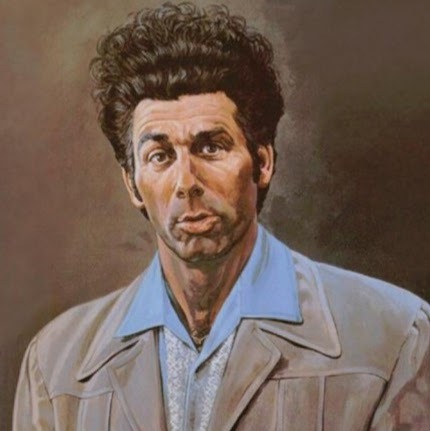 great history there. Oh, it’s interesting from a setting sandpoint. 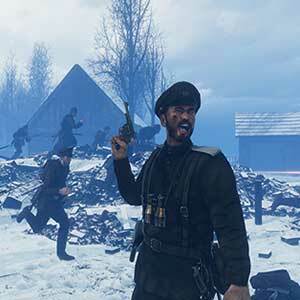 It’s rare to see a game explore the World War I, let alone the eastern front of it.